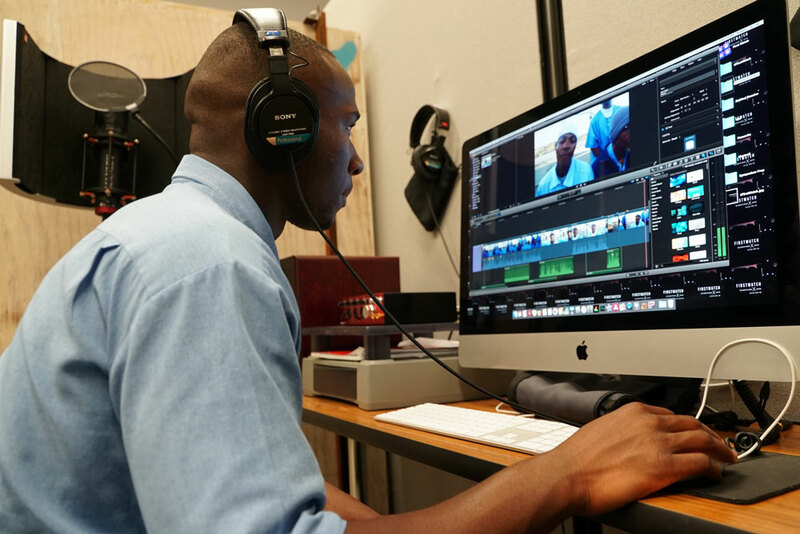 Part of a wider media initiative at California’s San Quentin State Prison, FirstWatch gives participants the opportunity to tell their stories – and be held accountable – through the lens of a camera. The most recent film is centered around parole, specifically the difference in the process, success rates, and recidivism rates for those currently serving a life sentence and those with a determinate (non-life) sentence. In this video, Adnan Khan, who is currently serving a 25-to-life sentence, interviews other “lifers” about their experiences with the parole process, including the steps and classes they must take in order to be considered for parole.